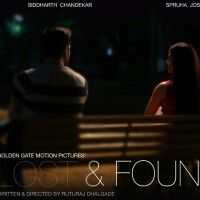 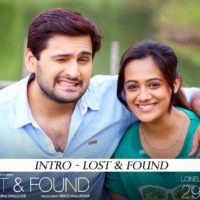 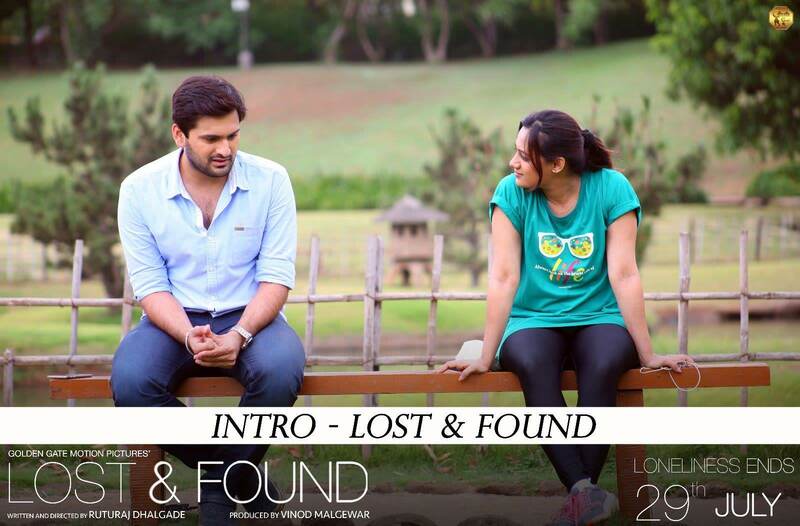 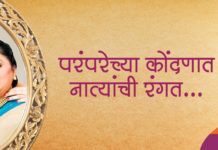 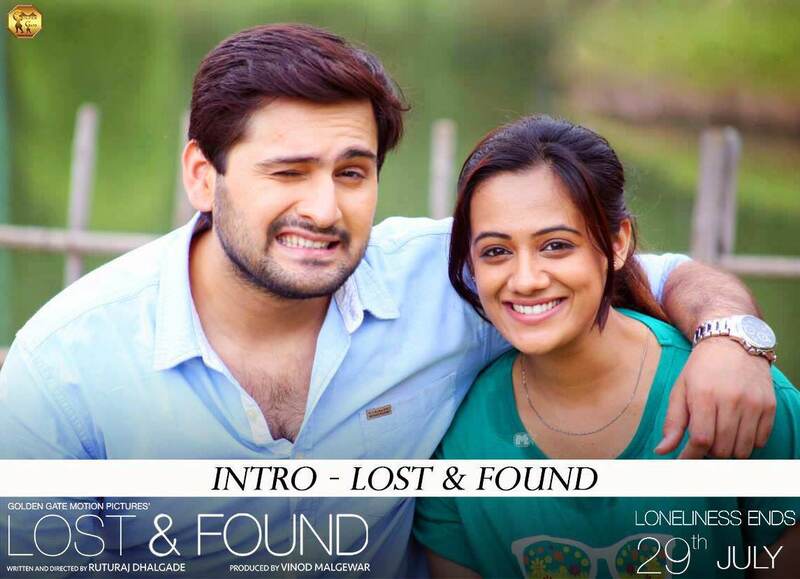 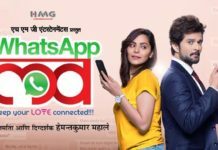 Synposis : ‘Lost & found’ is basically a love story of Manas (Siddharth Chandekar) and Naina (Spruha Joshi) dealing with loneliness in their personal lives. 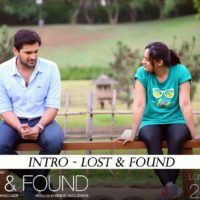 Since loneliness has become a prominent part of our urban lives, ‘Lost & Found’ empathizes ignored human emotions with a basic motive of bringing happiness in the lives of lonely people. 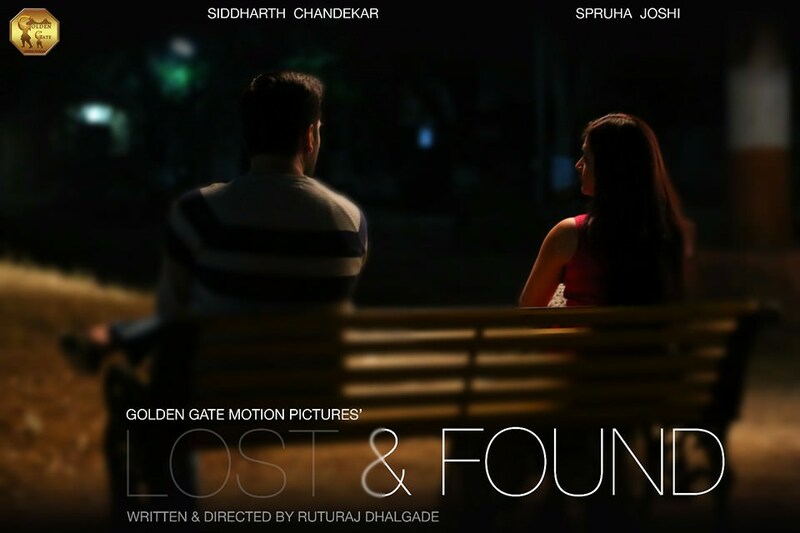 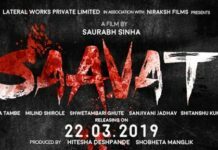 The four characters – Manas, Naina, Maruti (Mangesh Desai) & Shrirang Kaka (Dr. Mohan Agashe) take an initiative against loneliness and thereby resurrecting their own lonely lives. 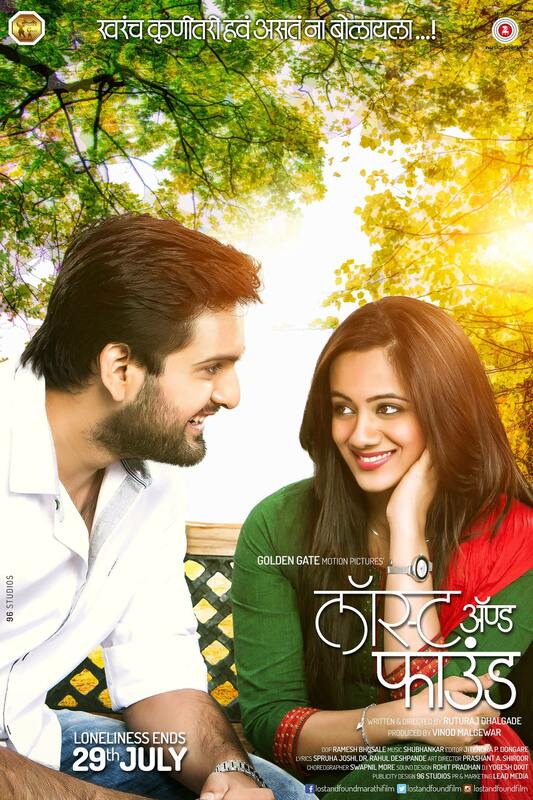 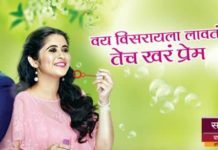 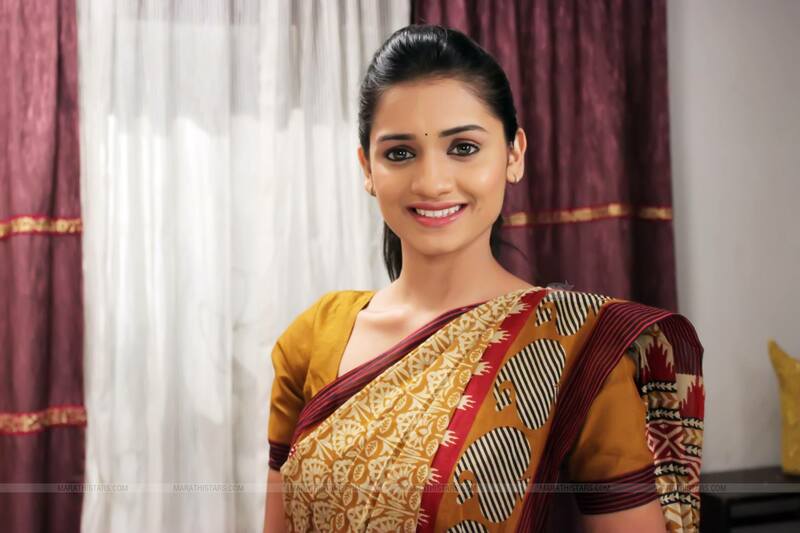 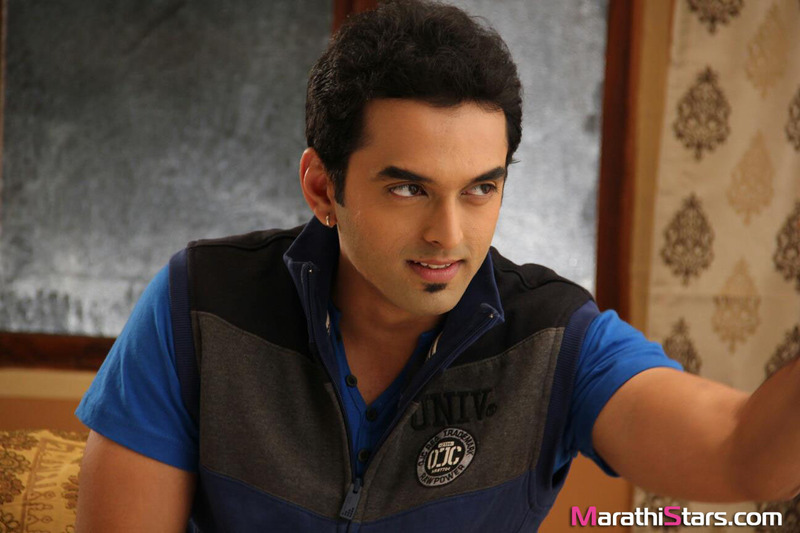 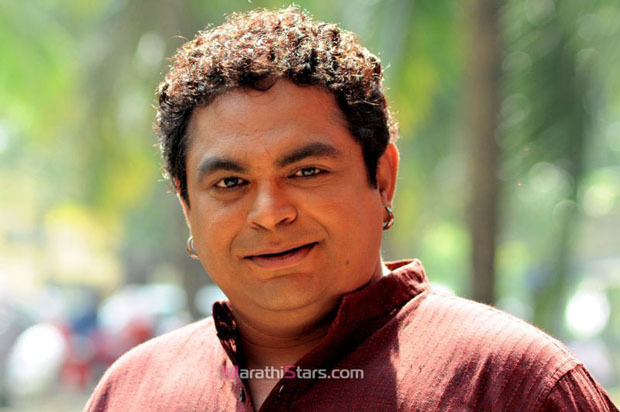 Previous articleKahe Diya Pardes to get a beautiful romantic rain song!